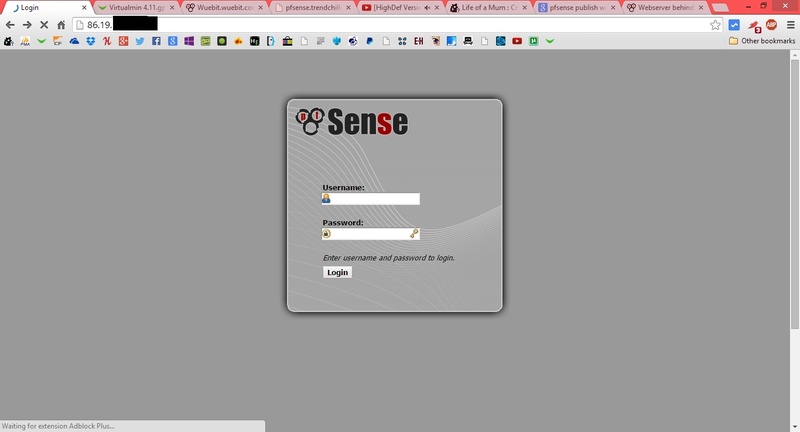 I running pfsence and I am trying to get my webserver (10.0.0.111) to show to the outside world. 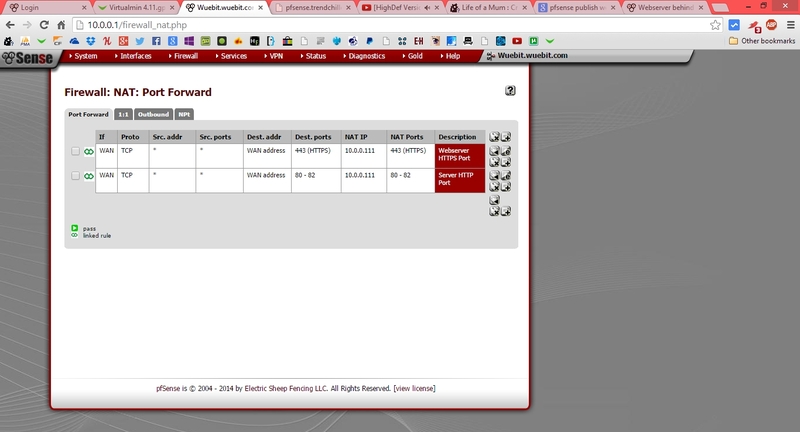 Ive opened ports 80-82 and 443 and my main ISP ip is still showing the pfsence login page. Do I need to turn this off or something? Ive hit a stump here.